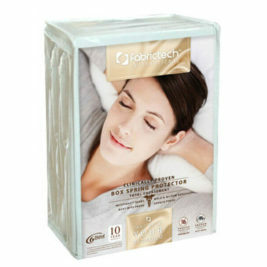 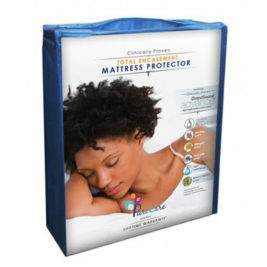 Mattress Pads & Protectors are essential for keeping a mattress sanitary. 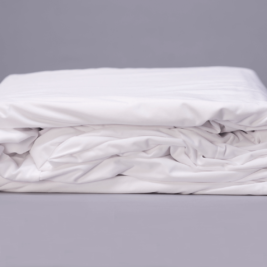 No mattress should have to go it alone. 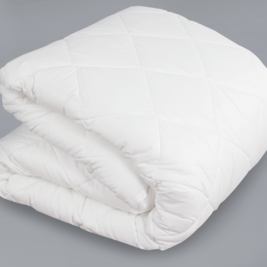 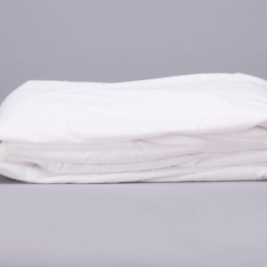 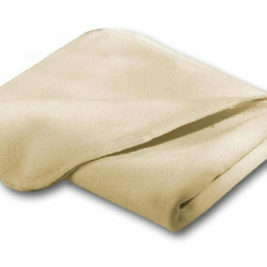 Pair it with a mattress pad, protector, or encasement to protect it against spills, stains, and nightly perspiration. 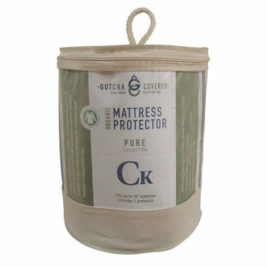 This will extend its life by keeping it fresh and clean all the time. 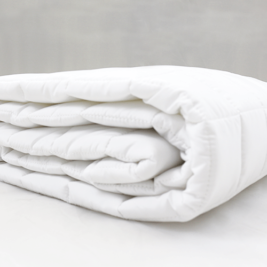 A well-made mattress cover keeps dust mites and bed bugs away, and some protectors are waterproof. 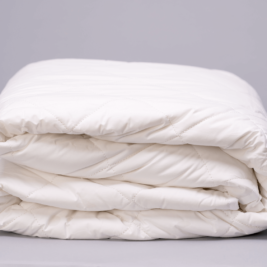 We’re proud to feature our Washable Wool Mattress Pad from 45th Street Bedding, which is one of our top-selling products.